“First Class Award” winner for 2019 recognizes One80 Place, a local charity doing awe-inspiring work for the homeless community. 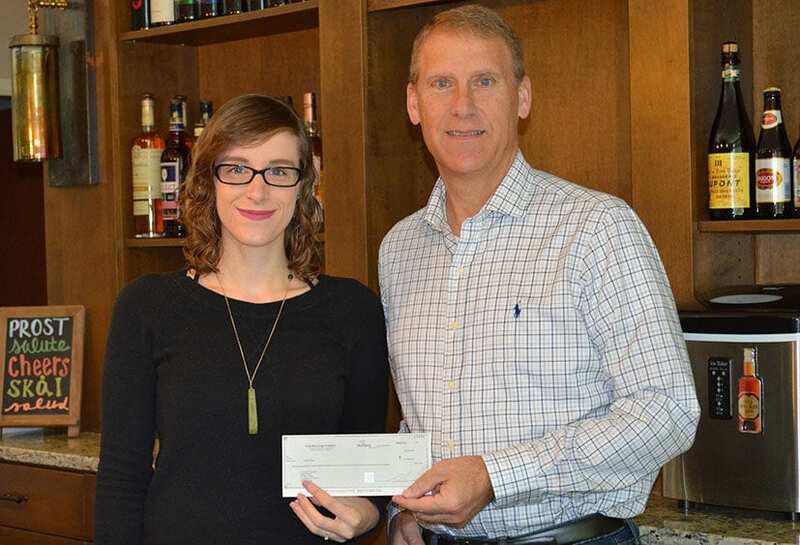 Each year, Total Beverage Solution is proud to recognize one of our own employees with the “First Class Award.” This year the title has been given to Andrea Brady, who has chosen to help shine light on the local non-profit One80 Place. Andrea has worked for TBS since 2015, and last year she was named as an honorable mention for the 2018 “First Class Award.” The “First Class Award” is given each year to a TBS employee who has most displayed the qualities of dedication, positive attitude and teamwork over the past year. The title is awarded by other TBS employees—in addition to the honor of being named, the winner receives $1,000 in prize money as well as a $1,000 donation towards a charity of their choosing. Last year in 2018, the title went to Krystin Kilman who donated the money to the Boston Children’s Hospital Trust. TBS is honored to award Andrea with the “First Class Award” for 2019, and to help support the important work that One80 Place does to enrich the local community. To find out more about how you can help make a difference, visit One80Place.org to learn more about supporting South Carolina’s homeless community.